We have all the Tile Drilling products and Accessories you could possibly need to ensure that every professional project, from large-scale ones to the most intricate, are finished to the highest of standards. Our products will allow you to work at speed, create the smallest holes with ease, and have peace of mind that the risk of chipping and cracking will be kept to a minimum. 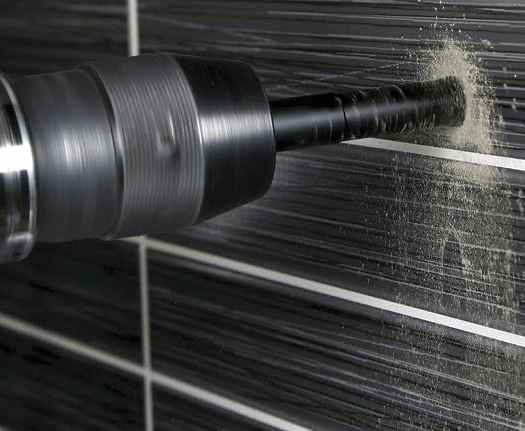 Browse our extensive range of tile drilling products and accessories to find the brand, type and size you're looking for, and make completing your tiling jobs easier than ever.